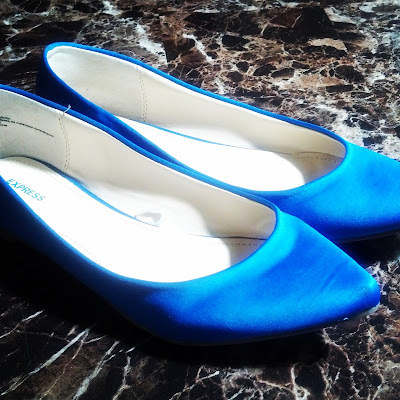 Kate and Oli: Labor Day Find: $6 Express Flats! Looks gorgeous, my wife ordered and the shipping was fast. She got royal blue love the color.